Picking a campervan holiday is a fantastic way to save money compared to the more traditional holiday. With that, you can save money on your campervan holiday by following these tips. 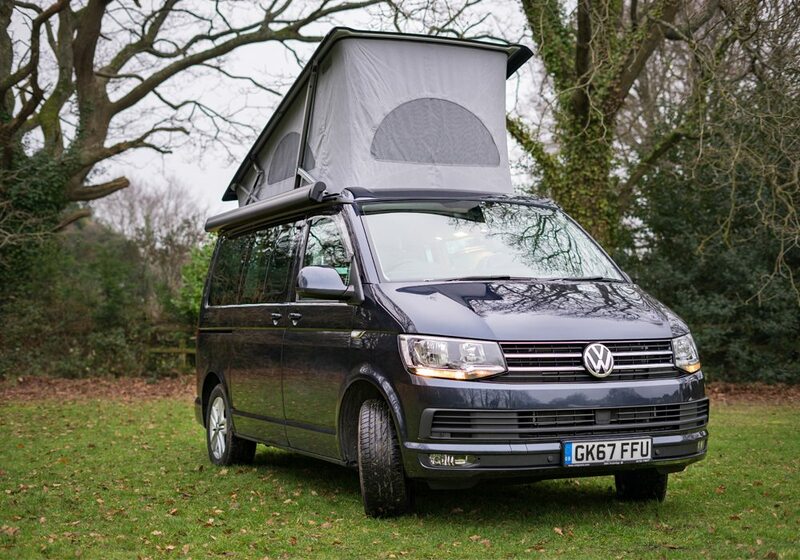 Hiring a campervan is a fraction of the cost of buying one. You can also be assured that they are comfortable and spacious. By hiring you know that the campervan has been taken care of and maintained. With many of them being more premium due to accessories like a top tent, a full kitchen, dining and sleeping area. In this regard, you can save money on your campervan holiday by hiring a van. Instead of buying a campervan or converting one. Part of the allure of a campervan is that you have a room with a thousand views. Many forget about this benefit and instead spend extortionate amounts of money at a bed and breakfast or campsite. Whilst it is recommended to stay at a campsite there are areas in the UK where wild camping is legal. All of which can save you money on your campervan holiday. As long as you do not disturb the habitat and leave the area as you found it. Always make sure to check the legality of parking and also the safety of the camping location. A large cost of holidays is due to eating out at restaurants. The cost of frappuccinos and Italian cuisine quickly eating up your budget. Instead, consider shopping for ingredients and food beforehand. This option is also healthier and you get the satisfaction of making your own mouthwatering food. Our campervans have a kitchen as standard so there is no need to pay excessive amounts of money to eat out. This is made even easier with our larder loader service. Allowing you to order your online shop to us, having us pack the camper ready for you saving you money on your campervan holiday. It is easy to overlook the thousands of free activities in the UK for the convenience of going to a theme park. These options are definitely not cheap. Plus you can get as much enjoyment swimming in the streams of the New Forest as you can from paying for activities. That is why it is so important to plan and research what free activities you can do in. 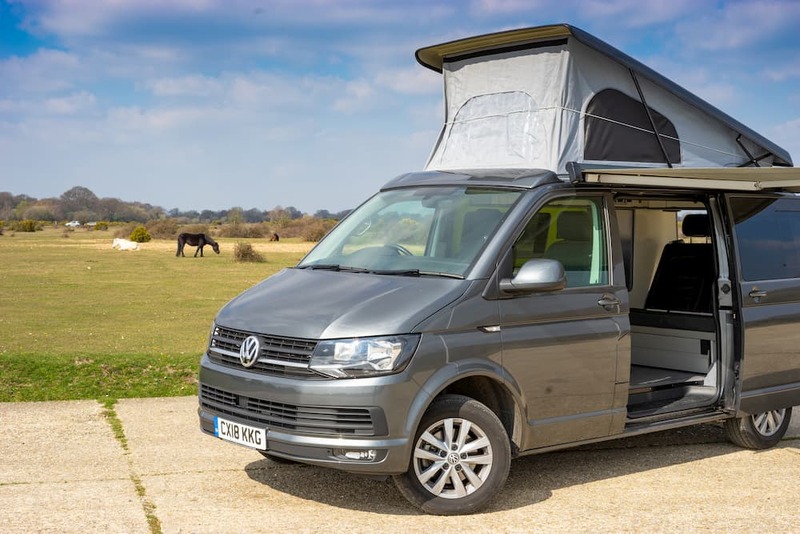 We have a list of activities to with campervan hire New Forest if you are looking for ideas to save money on your campervan holiday. It might be tempting to buy a mini fridge, coffee maker and state of the art BBQ for the holiday. But these are quickly forgotten after the holiday and collect dust in an attic. This isn’t needed as many hiring companies include these as standard. At Call Campervan we provide a sink with running water, a two ring gas hob and fridge/freezer dual as standard. We also provide a premium BBQ for £10 extra. With these covered, you can focus on minimizing the luggage you need to bring and only bring the essentials. If you are flexible in having your holiday during the off-peak months then you can save money on your campervan holiday. While it may be colder in the offseason this can ensure that you aren’t too hot whilst sleeping cosily in the van. There are still hundreds of activities to do in these months. Also with fewer people camping, you can have a more relaxing experience. Here at Call Campervan, we provide the best priced service starting at £69 per day. Make sure to budget your holiday well in advance so you know how much you can spend on activities in your holiday. When preparing your campervan holiday also plan your route. Locate the cheap petrol stations on your journey so that you aren’t wasting money on petrol. 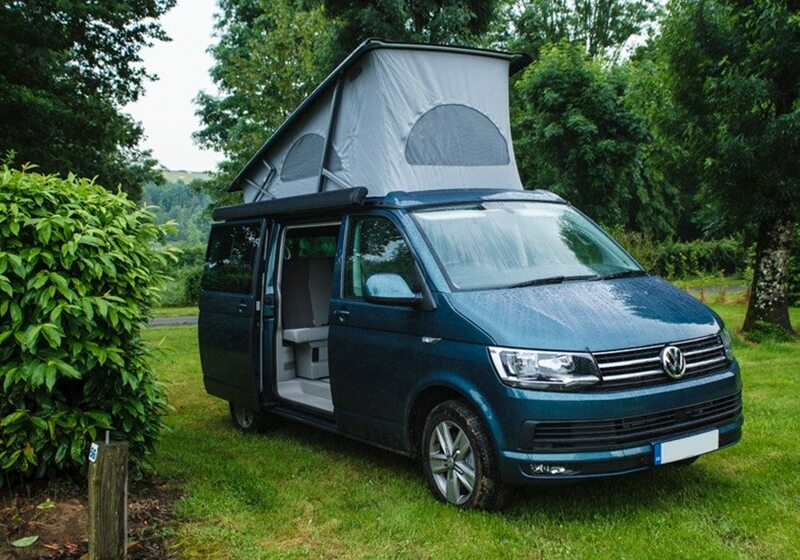 Also shop around for campervan insurance to save money on your campervan holiday. Here at Call Campervan, we provide your campervan with a full tank of fuel and insurance. 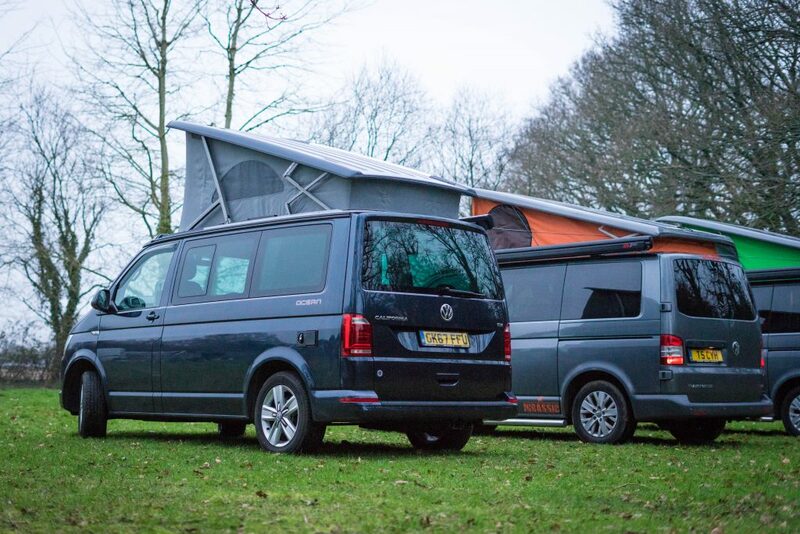 If you’re interested in trying out a campervan holiday, please talk to us on +44 (0)1425 477442 and our friendly team will be happy to answer any questions you may have – or even assist with planning your trip!